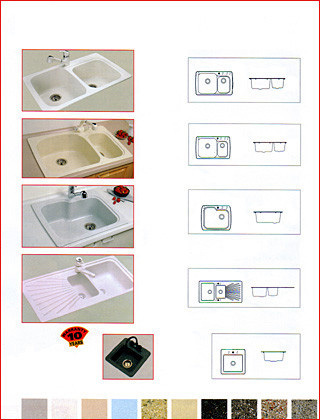 Award Kitchen Refacers - Kitchen Sinks. Available in colours and styles shown in the full-sized image. Kitchen Sinks. Available in colours and styles shown in the full-sized image. Kitchen Sinks. Available in colours and styles shown in the image above and in many other styles and colours.